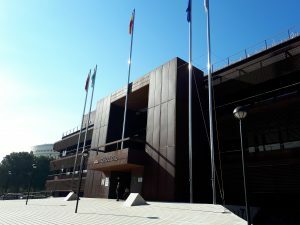 The OaSIS coordinator Jakub Kruszelnicki from the Cracow University of Technology has visited today the Joint Research Council offices in Seville. The purpose of the visit was to share the midterm vision of the OaSIS project with the experts on regional innovation of the S3 Platform. 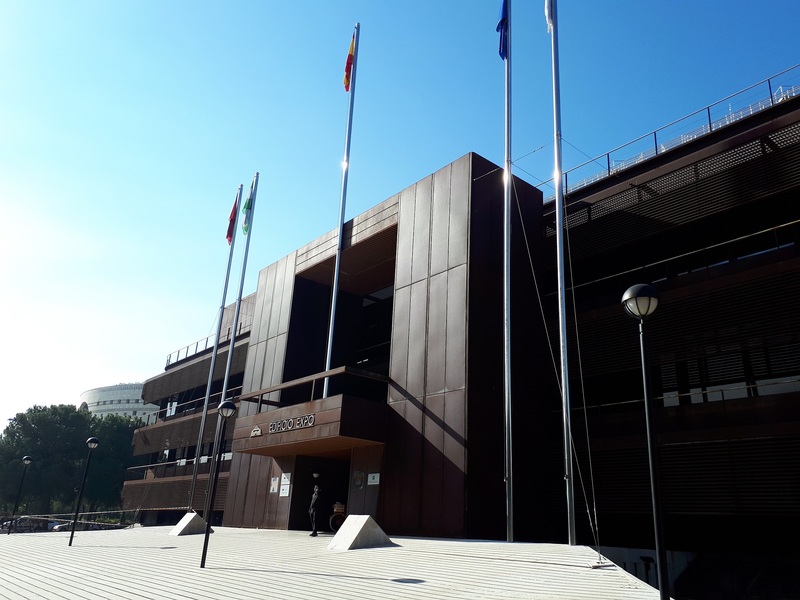 Until now, the OaSIS results have created a basis for the workshop organised that engaged the researchers working on Stairway to excellence and RIS3 in lagging regions projects. During the meeting, Jakub Kruszelnicki and the experts from the S3 Platform have overviewed the general benchmarking excersise outcomes as well as innovative SMEs segmentation challenges. The main discussion was centered on external data sources that may enrich the project as well as the future RIS3 Platform functionalities.